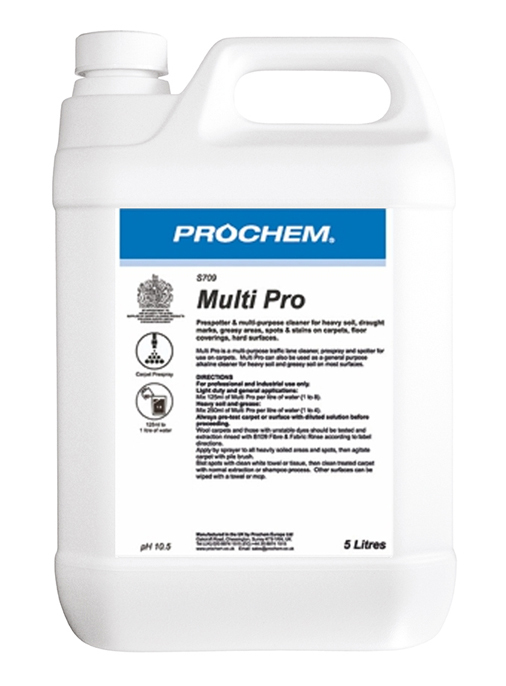 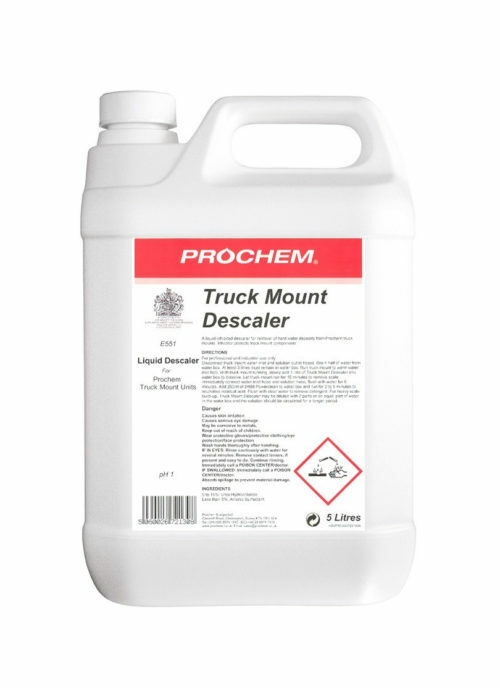 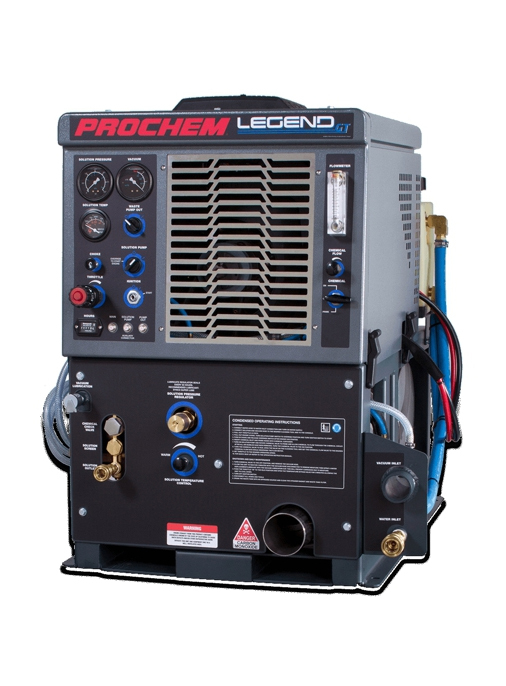 Problem Solvers & Additives - Prochem Europe Ltd.
A highly concentrated multi-surface cleaner and pre-spray product for the removal of dry soot, carbon, fire residues, filtration soils, ingrained soils, rubber and draught marks on carpets, fabrics, hard and semi-porous floors and other surfaces. 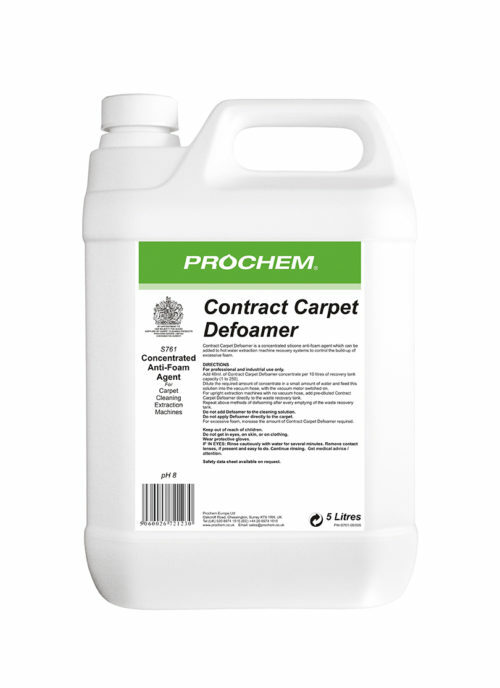 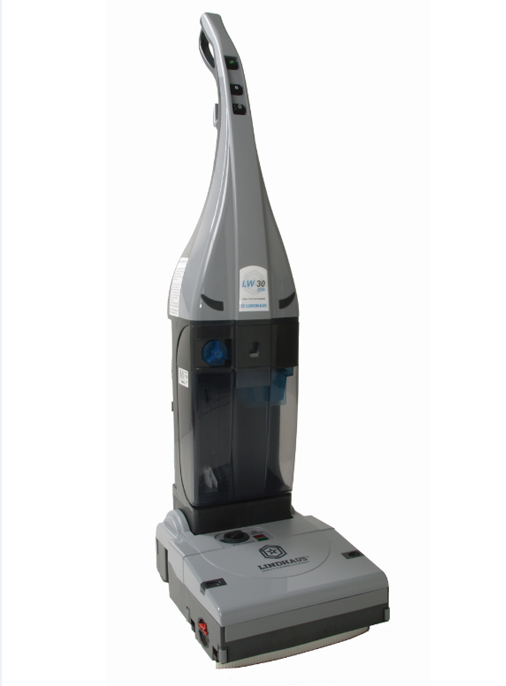 Highly effective on polypropylene (olefin) carpets as a pre-spray and in conjunction with B151 Oxibrite. 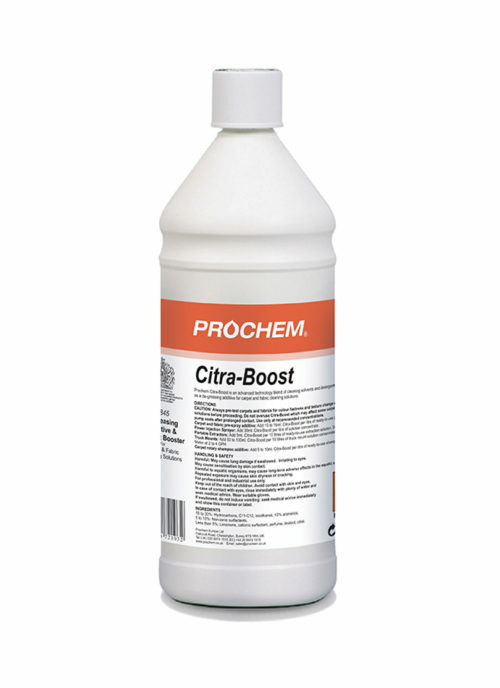 Cationic solvent free formula "pulls out" soils by neutralising electrical charge and deodorises on application. 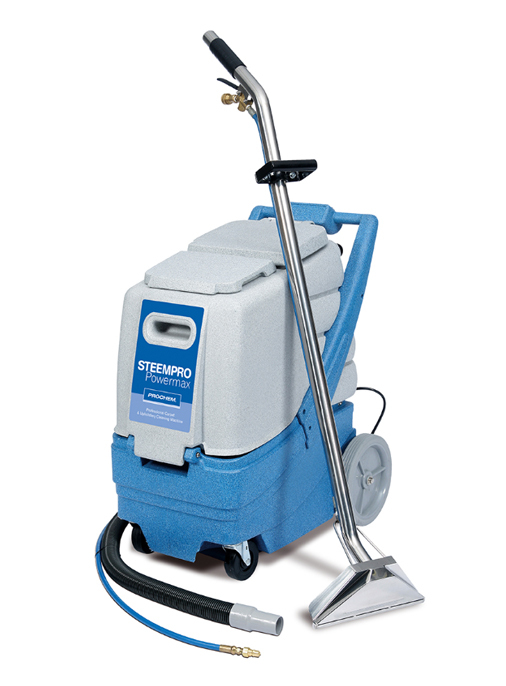 Excellent cleaner for fire restoration and safety flooring. 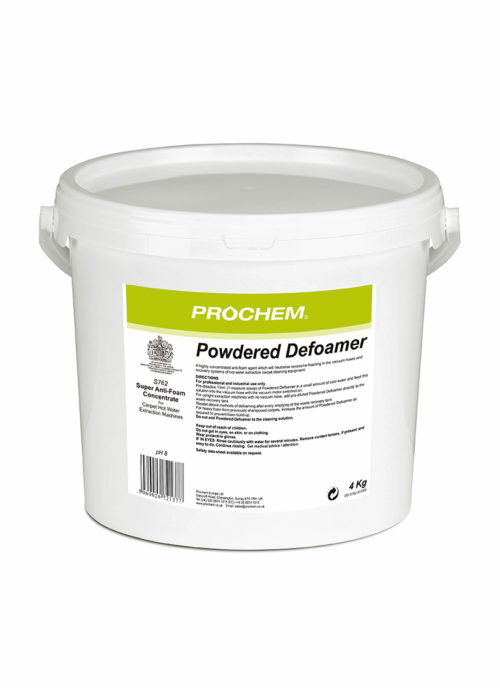 Oxidising additive for white, off-white and pastel coloured fibres and fabrics. 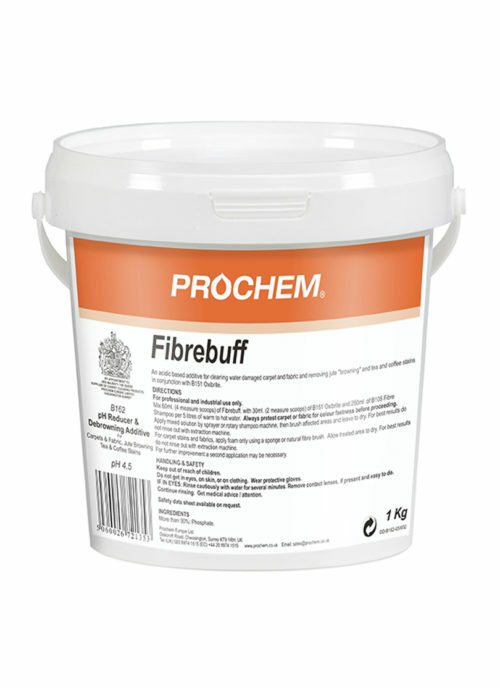 Can be added to extraction solution or, for best results, use in conjunction with B105 Fibre Shampoo and B162 Fibrebuff and leave to dry. 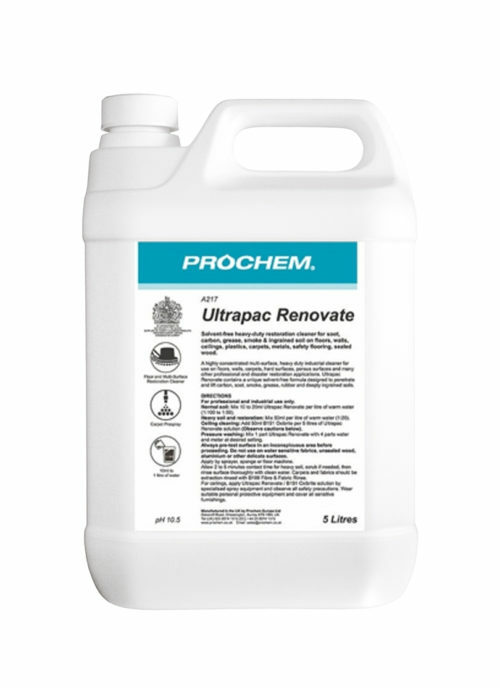 Can be used for 'last resort' treatment of difficult tea and coffee stains. 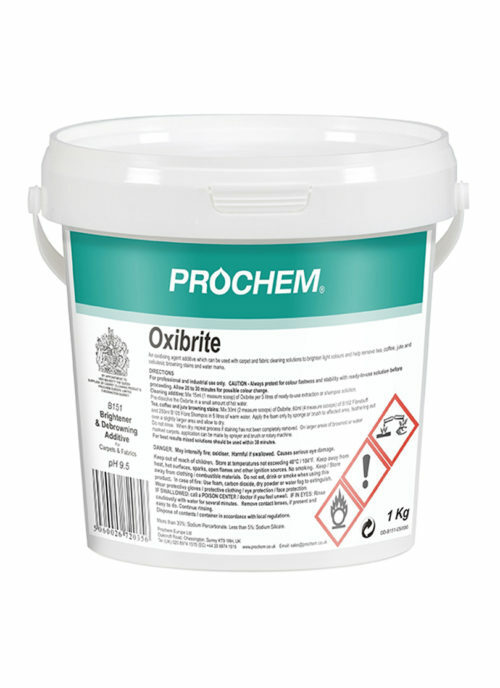 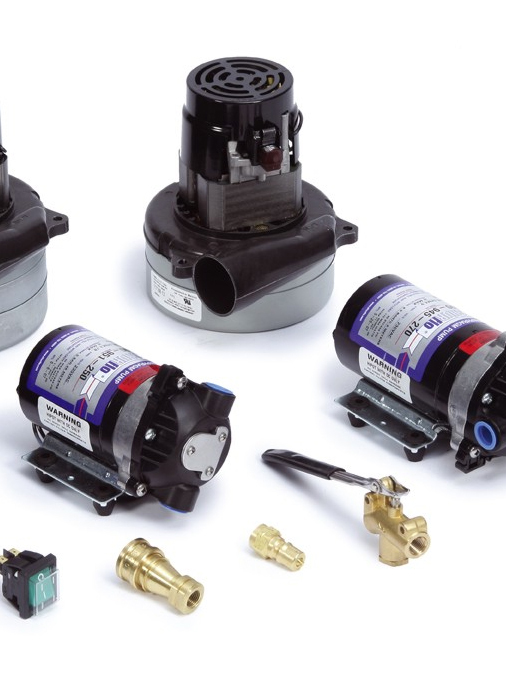 Oxibrite produces controlled 'bleaching' and therefore should be used with caution on all fibres. 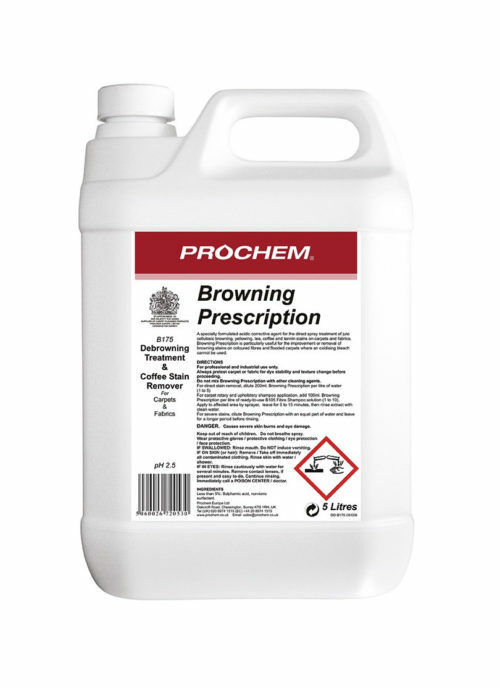 Acidic powder additive for use in combination with B151 Oxibrite and B105 Fibre Shampoo when removing "browning" stains or cleaning water damaged carpet.